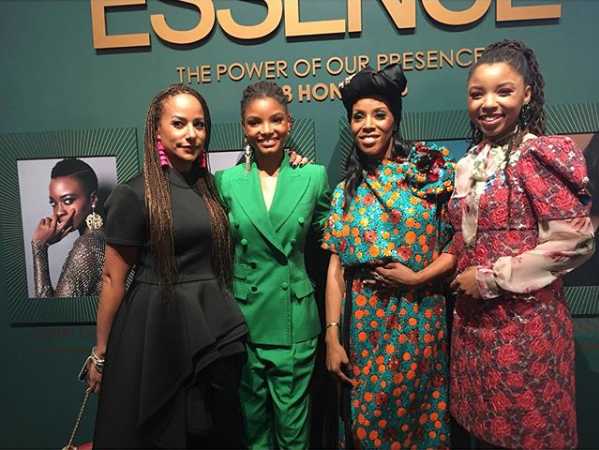 Thursday night was a night of Black excellence at ESSENCE’s annual Black Women in Hollywood event. 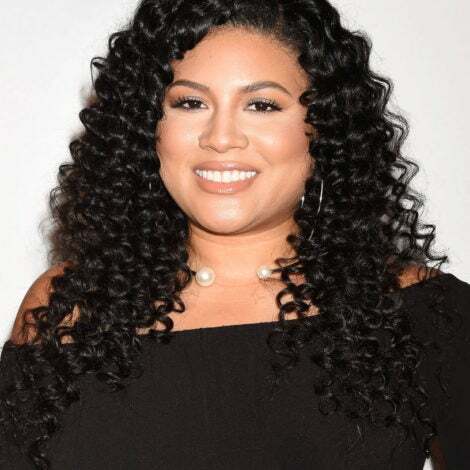 Stars shined bright as they walked the red carpet and gave us beauty looks that we’ll be copying for our own nights out. 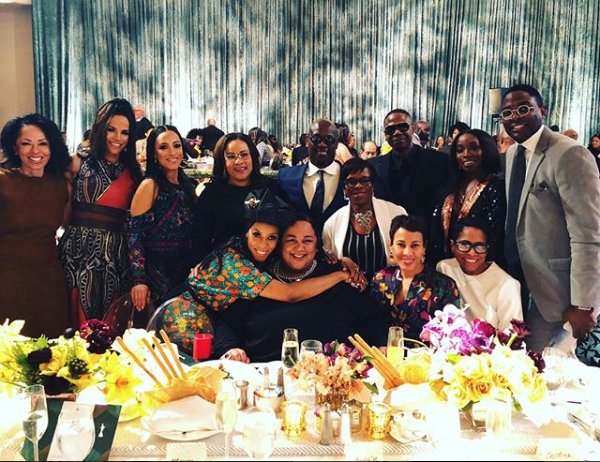 Celebs also shared their favorite moments on Instagram to celebrate the event. 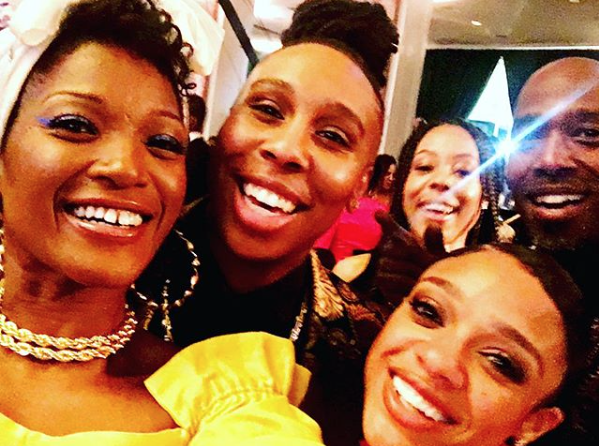 Check out some of the best IG moments from the Black Women in Hollywood attendees. 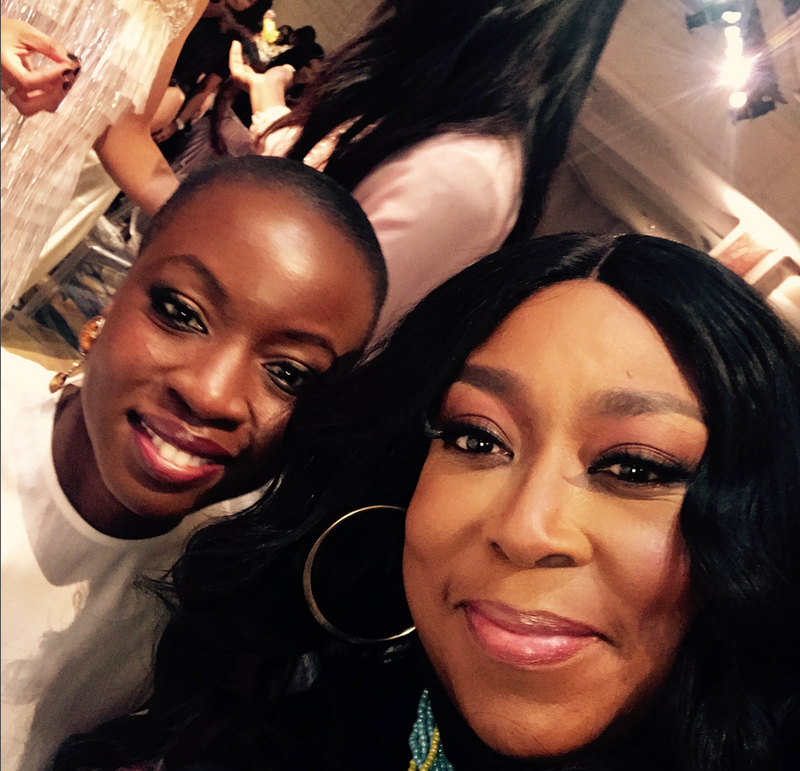 Danai and Loni snapped a selfie while hanging out. 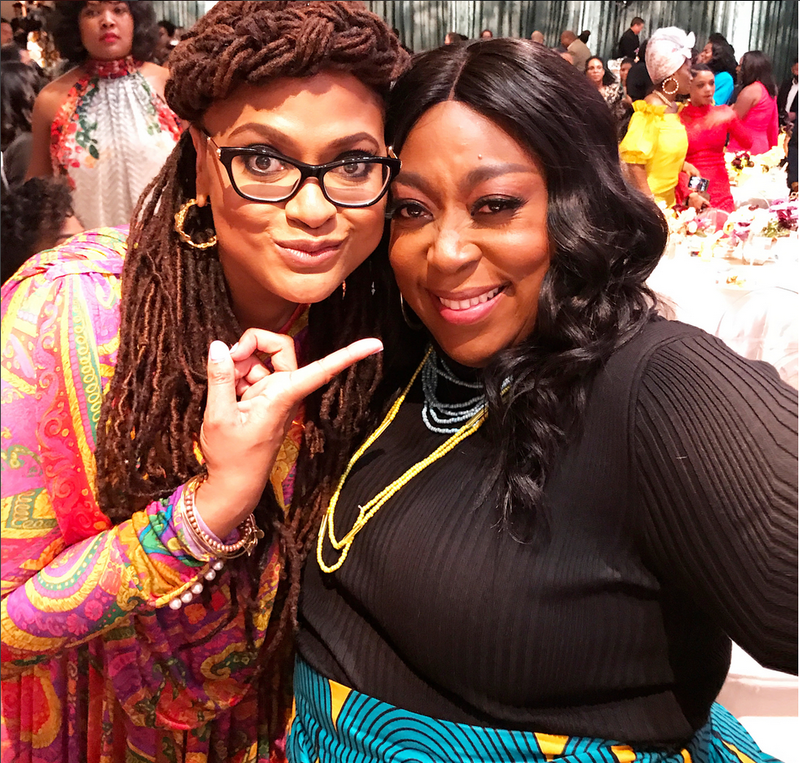 Loni also caught up with A Wrinkle in Time director Ava DuVernay. 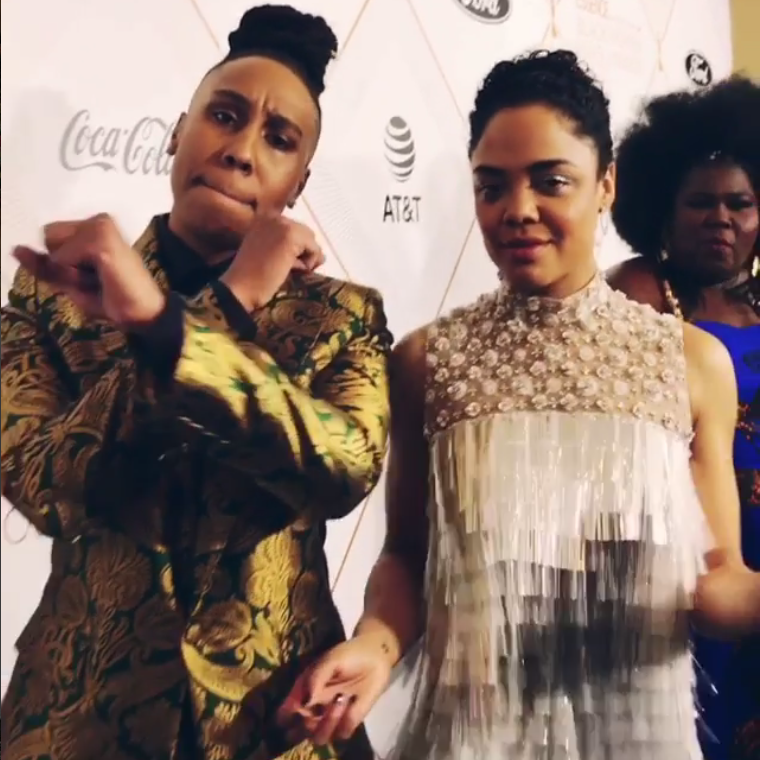 Lena gave us a Wakandan salute as she posed with Tessa. 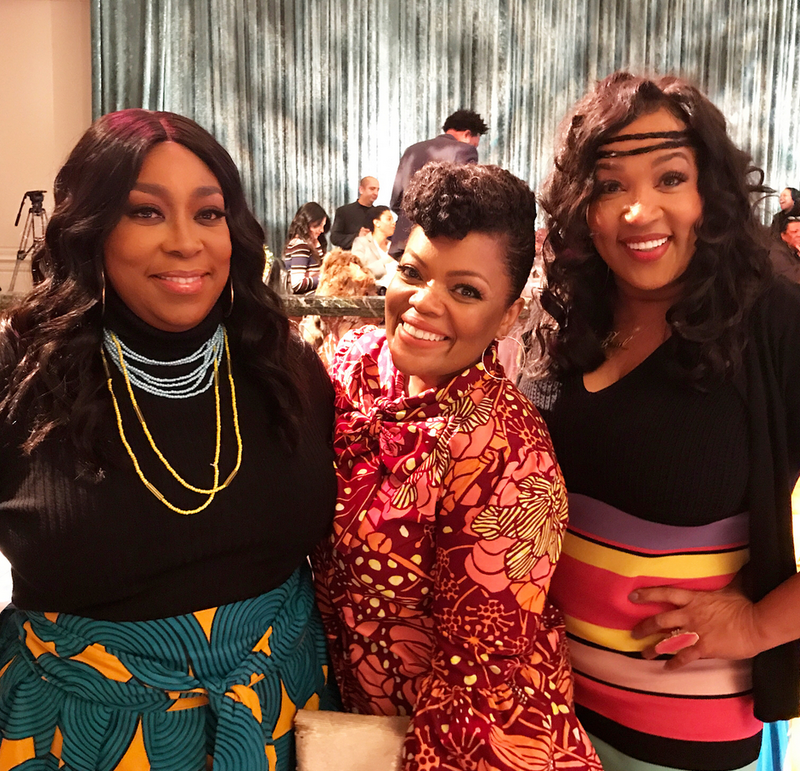 Loni, Yvette, and Kym gave us a flawless moment. 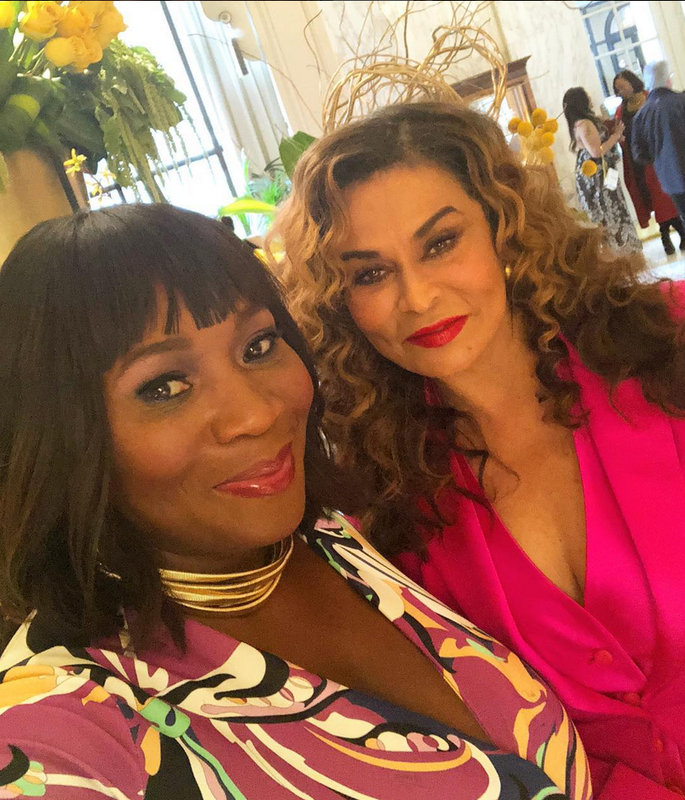 Bevy and Tina's IG moment was super cute. 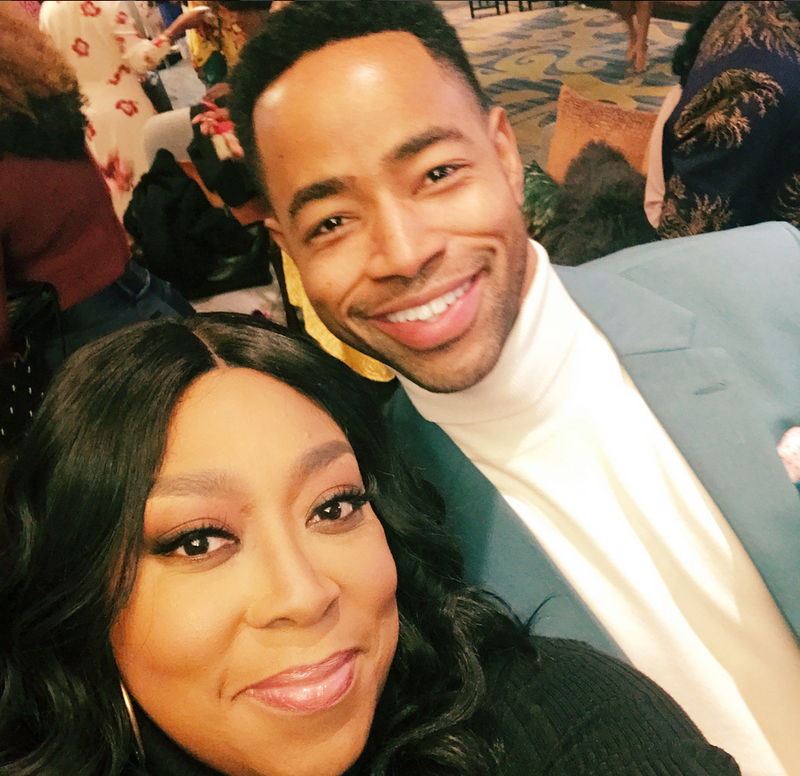 And, Loni's snap with Jay Ellis was perfect. 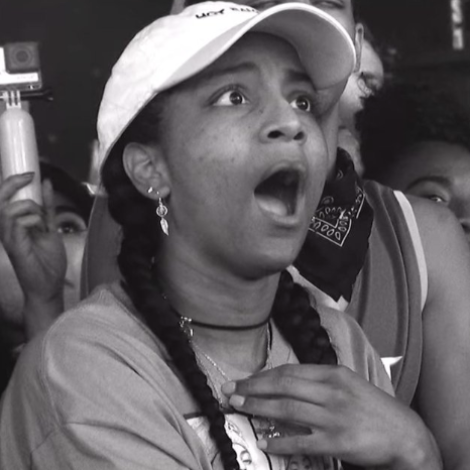 Really here for Jay's turtleneck look. 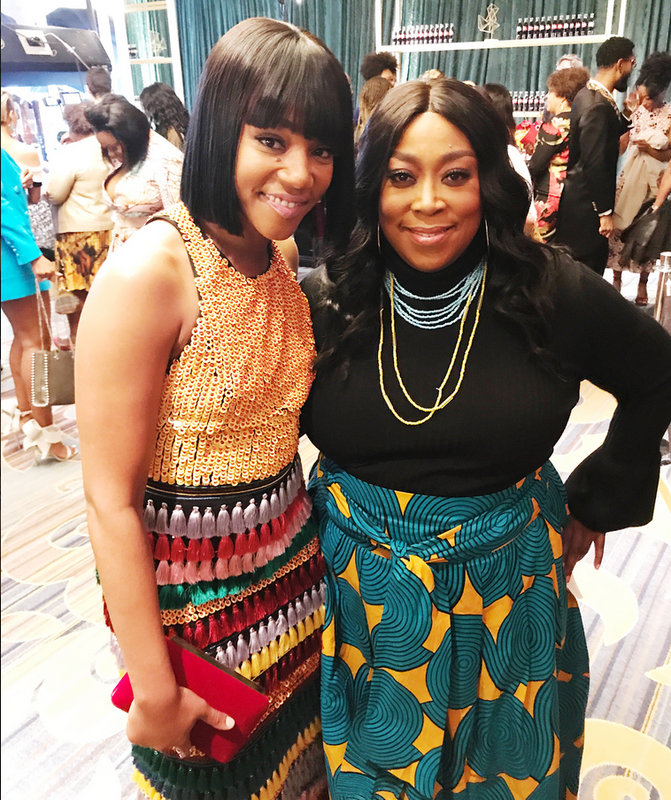 Tiffany and Loni look absolutely perfect. 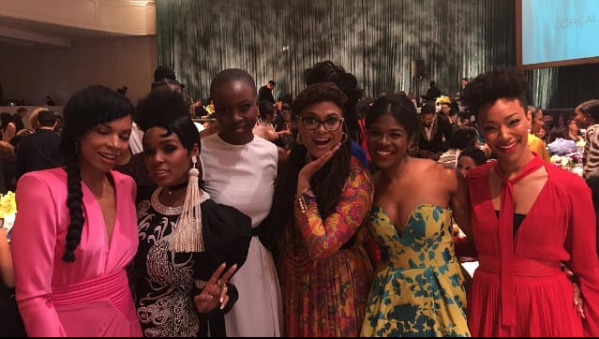 A fun little photo with some of our favorite ladies. 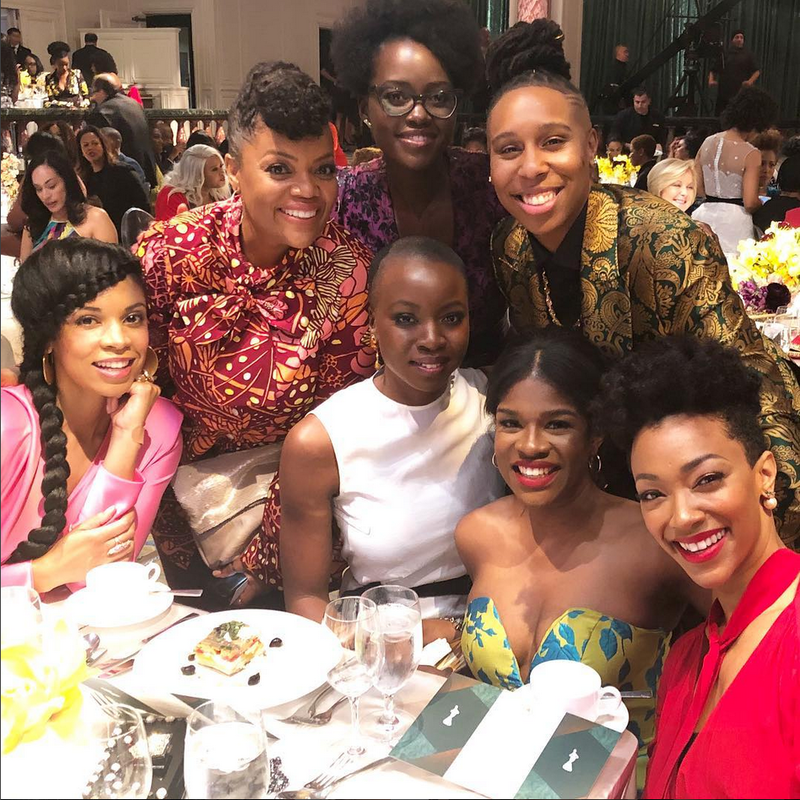 Everyone looks stunning in this photo. How does all this perfection exist in one pic?! 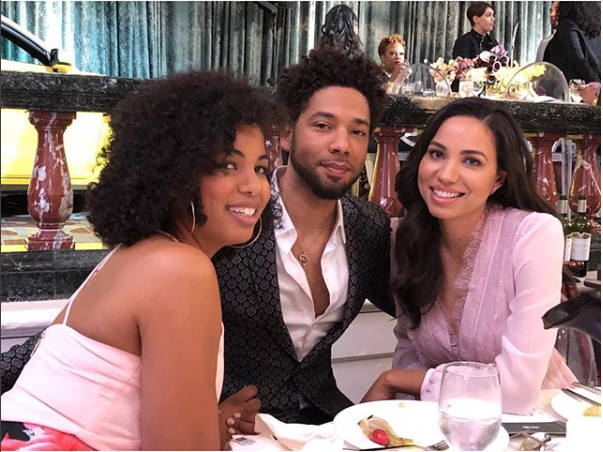 BWIH is a family affair and this photo of Jazz, Jussie, and Jurnee is giving us life.